This has been a good year for funk and disco fans. Matt Martians’ latest “Can’t Spend The Night”, a collaboration with Kari Faux, is no exception. The fact that it came out within a week of Childish Gambino‘s funk inspired “Awaken, My Love!” and only builds the argument that funk is back, baby. 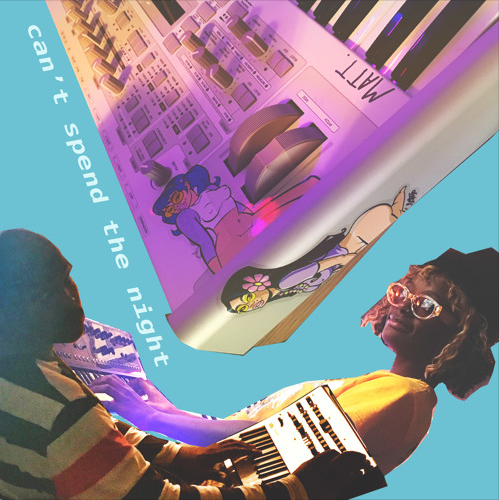 “Can’t Spend The Night” fuses a disco backbeat, funky vocals, and a message about personal space into a very hot track. Check it out below.